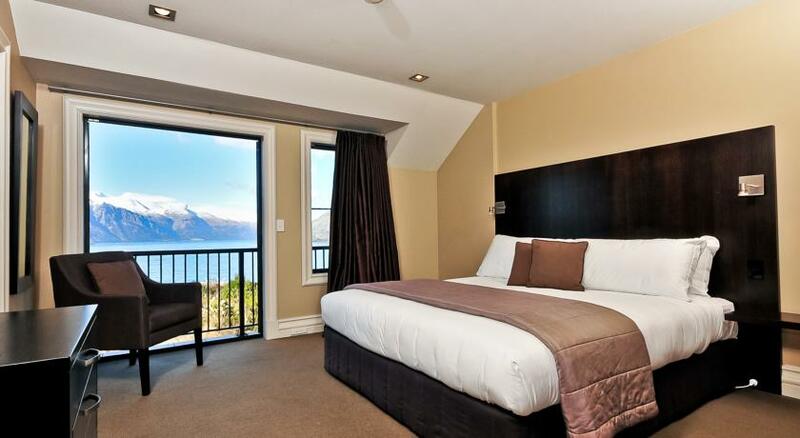 The luxurious Platinum Queenstown Villas offer 3 bedroom apartments in Queenstown with stunning views of Lake Wakatipu and the surrounding mountains. Each apartment is 2 storeys with 135 square metres of luxury and space, featuring 2 bathrooms, full designer kitchen, spacious lounge and dining areas, schist stone gas fireplace, and separate lock-up garaging. 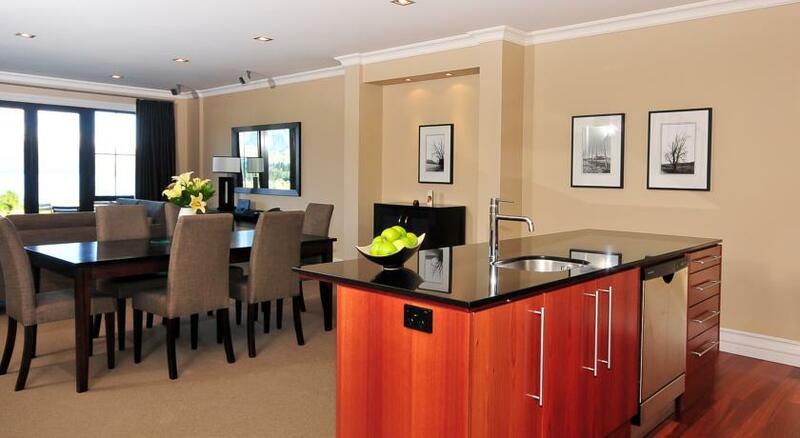 Each villa has 2 bathrooms and a spacious lounge area with sofas, iPod dock, surround sound stereo system and DVD player. 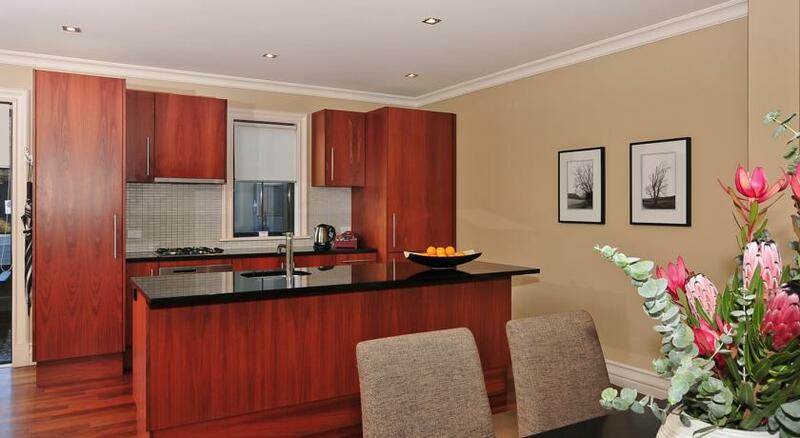 Laundry facilities and a secure private garage are provided. 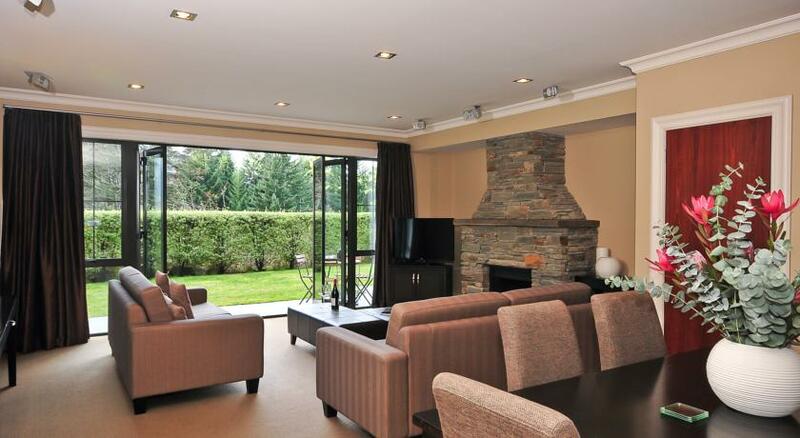 All villas have a private patio and an upstairs balcony off the master bedroom. Most villas have a secure, private garage. 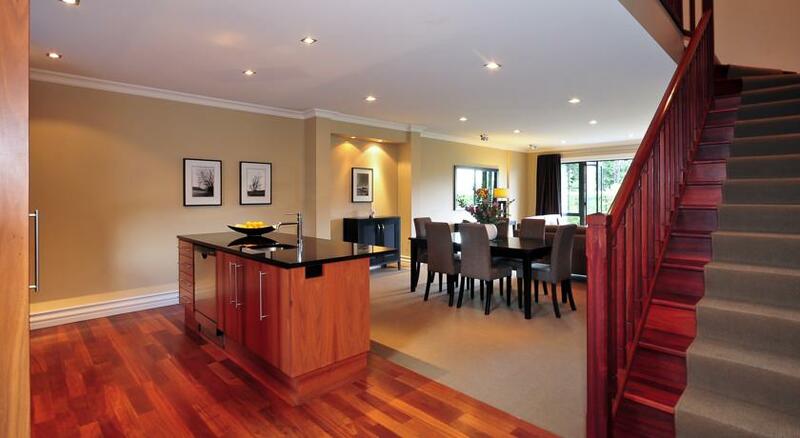 Relax in the ambience of these private, luxury apartments – ideal for couples, business travellers, family accommodation and groups. 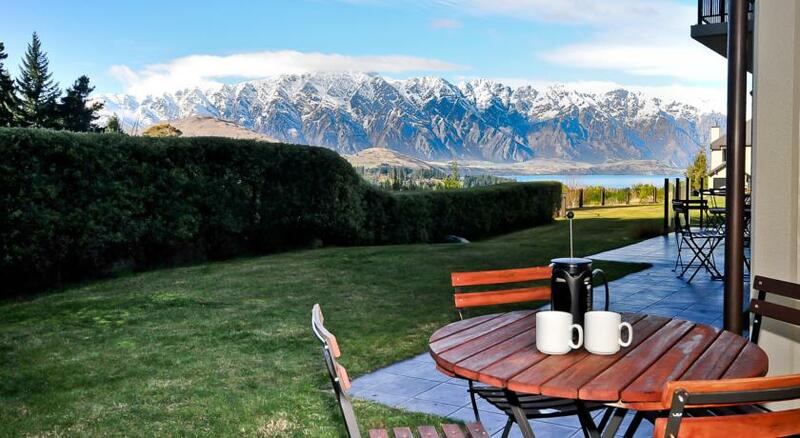 Experience only the best here in Queenstown, New Zealand’s alpine wonderland. 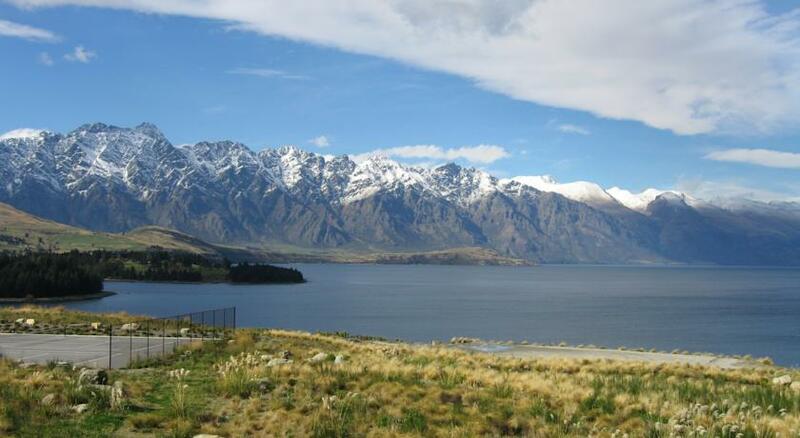 The shores of Lake Wakatipu are only 120 mtrs. 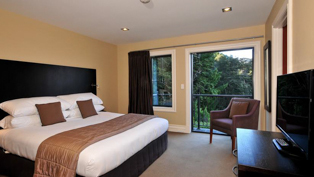 from Platinum Queenstown and Queenstown International Airport is 15 minutes’ drive away. 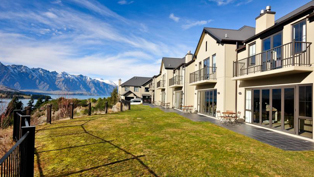 The Stunning Platinum Queenstown Lake View Villas are ideal for family or group accommodation while staying in Queenstown. 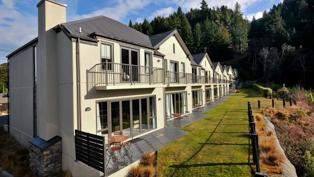 The 135 square metre, fully self-contained, 3-bedroom apartments offer the ultimate in space, style and amenities to ensure guests have the best experience in New Zealand’s alpine wonderland. The 3 bedrooms provide ample space for kids to have their own rooms while Mum & Dad maintain some privacy in theirs. Or, if travelling in a group, everyone can enjoy their own space when desired. These lakeview villas also feature 2 bathrooms, full designer kitchen, laundry facilities, spacious lounge and dining areas with gas fireplace, and lock-up garaging (subject to availability). One bathroom is an ensuite from the master bedroom and both have under-floor heating and heated towel rails. 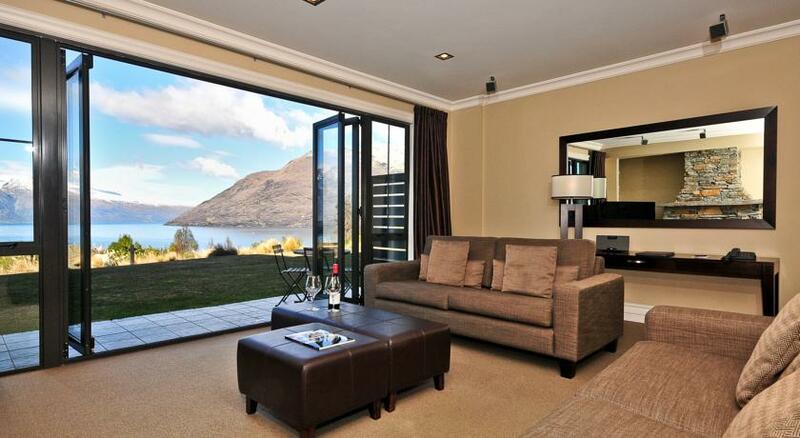 These Queenstown apartments offering amazing lake views across Lake Wakatipu and the Remarkables Mountain Range which can be enjoyed through the full-length glass concertina doors that open out onto your private courtyard. 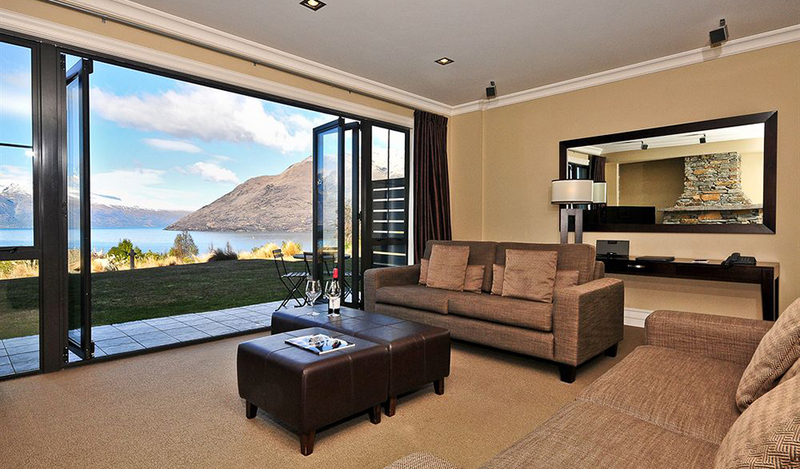 The luxurious Platinum Queenstown Alpine View Villas feature views to the forest, lake and surrounding mountains. 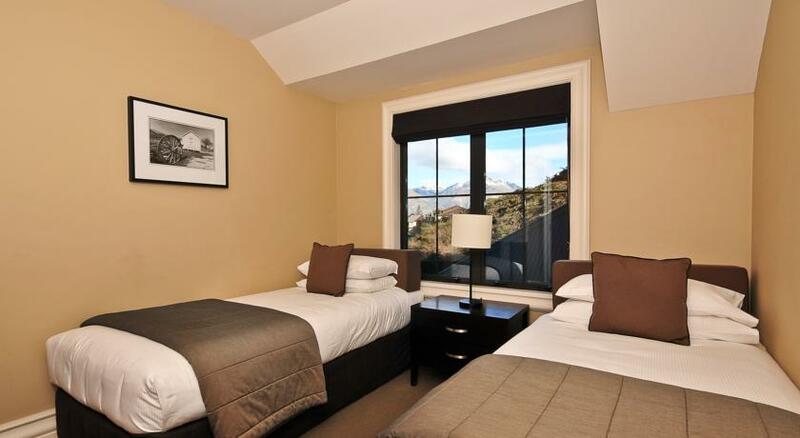 Each 3-bedroom apartment is 135 square metres, fully self-contained, and offers the ultimate in space, style and amenities to ensure guests have the best experience in New Zealand’s alpine wonderland. 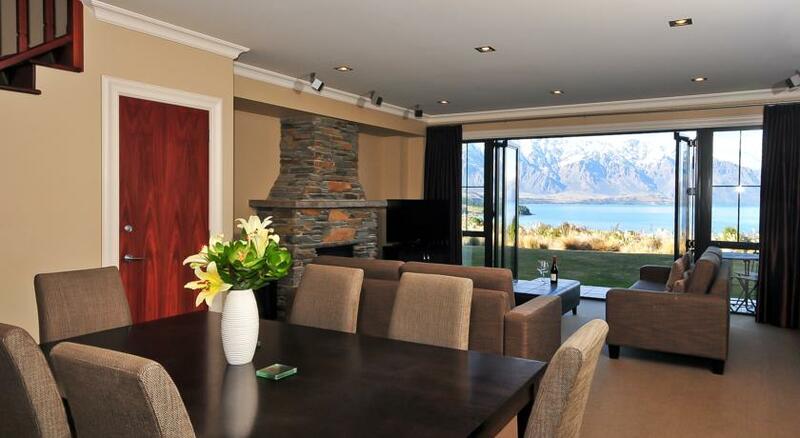 They are ideal for family, couples, business travelers or group Queenstown holidays. 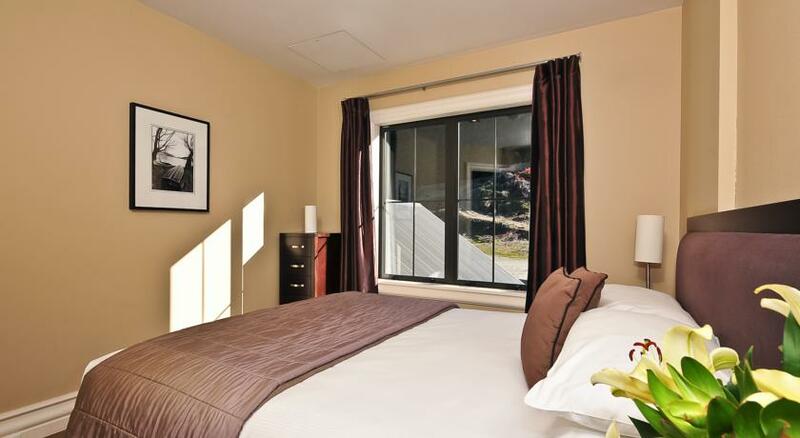 apartments also feature 2 bathrooms, full designer kitchen, laundry facilities, spacious lounge and dining areas with gas fireplace, and lock-up garaging (subject to availability). One bathroom is an ensuite from the master bedroom and both have under-floor heating and heated towel rails. 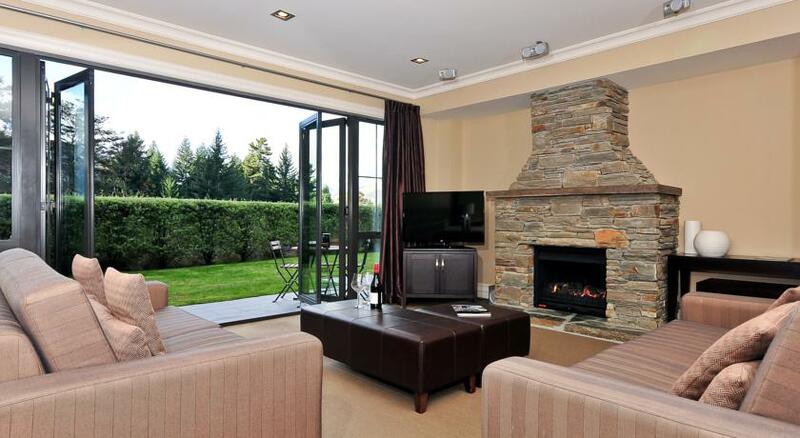 Full length glass concertina doors open out onto your private courtyard with lovely lake and mountain views. 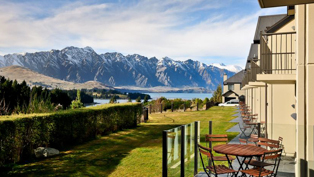 As guests of Platinum Queenstown, you will have access to 2GB of FREE High Speed Internet per day of stay, and an unlimited number of devices per villa. Imagine this…you arrive at your luxurious Villa, pull up into the garage, grab your gear and walk straight into your luxurious home-away-from-home. No parking in a group underground car park, and then navigating a maze of corridors to your room. All our guests have access to free, exclusive car parking for at least 1 vehicle at their villa entrance. There are public tennis courts located about 20 metres from the apartments.